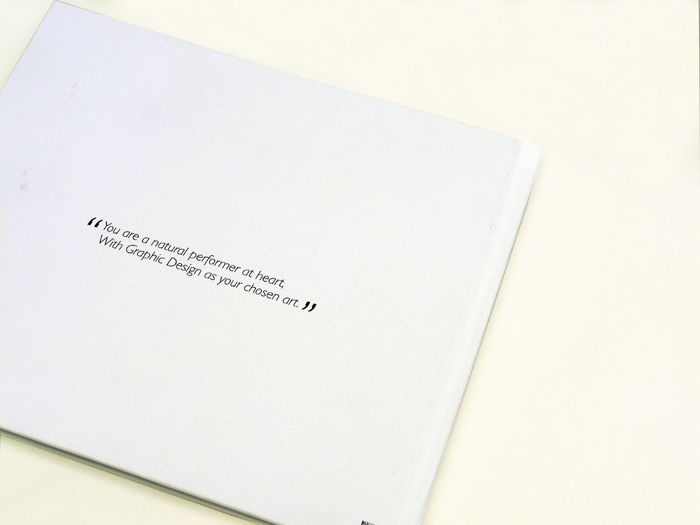 A dual book design that is novel, fun and applicable to everyone. 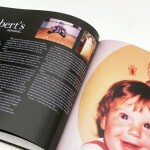 We live in an age where self book production within given templates is becoming more and more accessible. 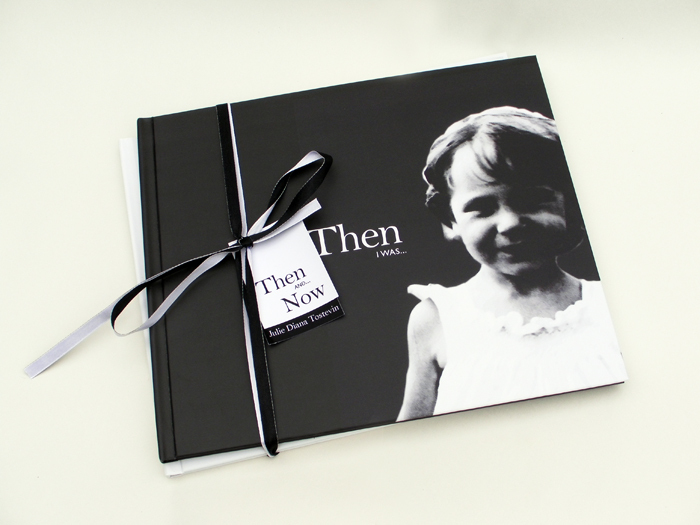 With this in mind I aimed to produce two books with structures that were flexible and easily used by others, joined together by a common theme – a journey through life from birth to present day. 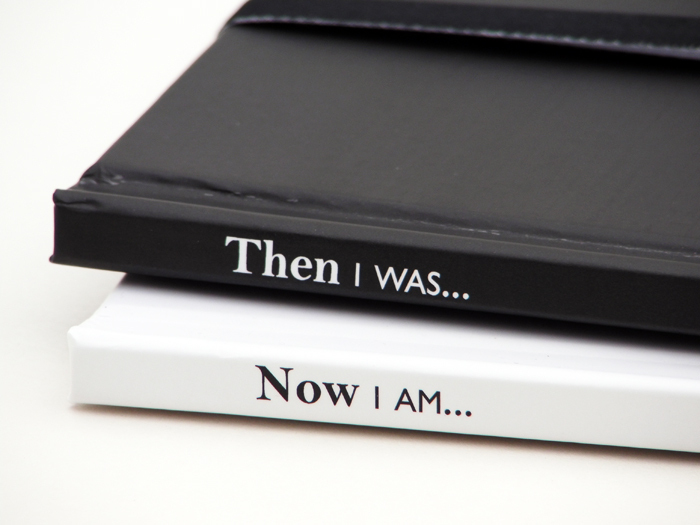 Book One: Entitled ‘Then I was…’ explores first words, childhood hobbies, likes and dislikes in a very clean, documentary style with photographs to illustrate. 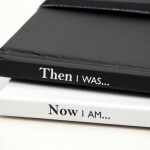 There are interviews with my parents and my brother and sister explaining their own experiences of their youngest daughter and little sister at each stage of my life. 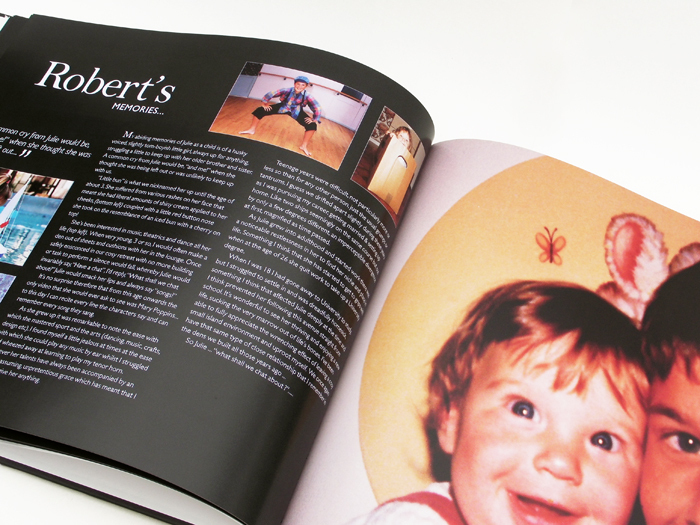 It also includes stories from friends and local press reports on my various hobbies and achievements growing up in Guernsey. 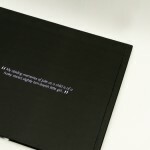 A glimpse of the past and a memento to treasure with a format that can be applied to everyones life! 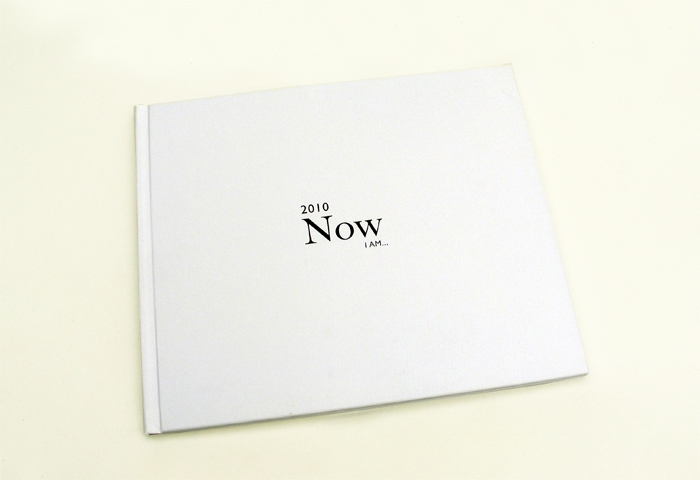 Book Two: Entitled ‘Now I am…’ is designed so that every year or every 5 years (your choice) a new ‘Now’ book can be produced with up to date information. 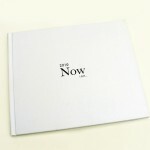 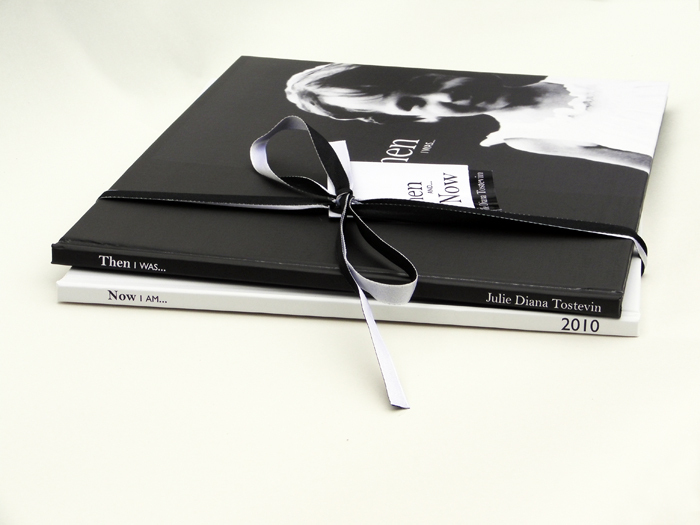 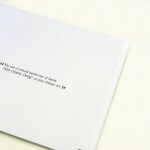 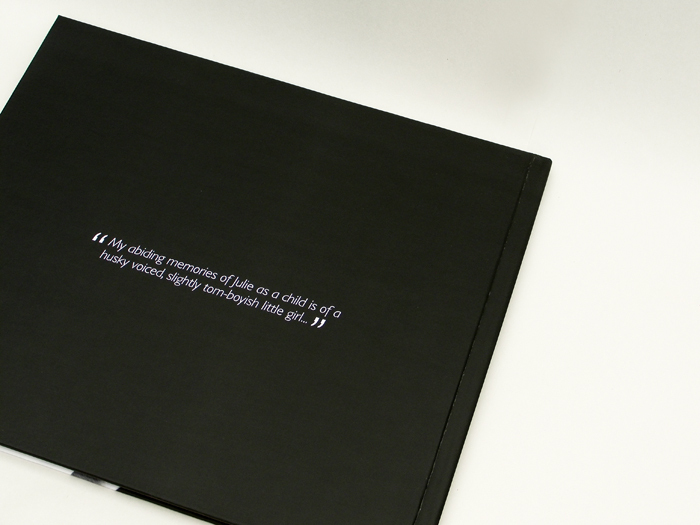 My ‘Now I Am’ book is of my days as a student with a very minimal and abstract style using tactile design. 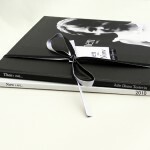 Physical objects that I encounter each day like train tickets, business cards, clothes tags, favourite music sleeves etc are all individually glued to pages. 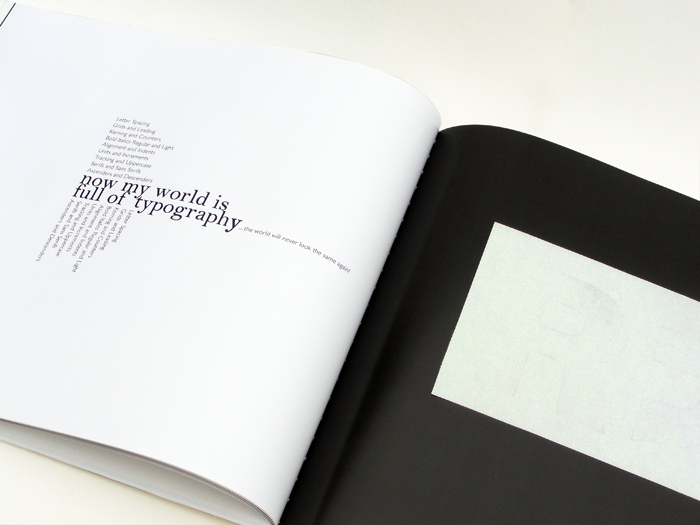 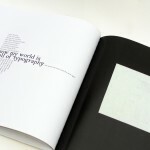 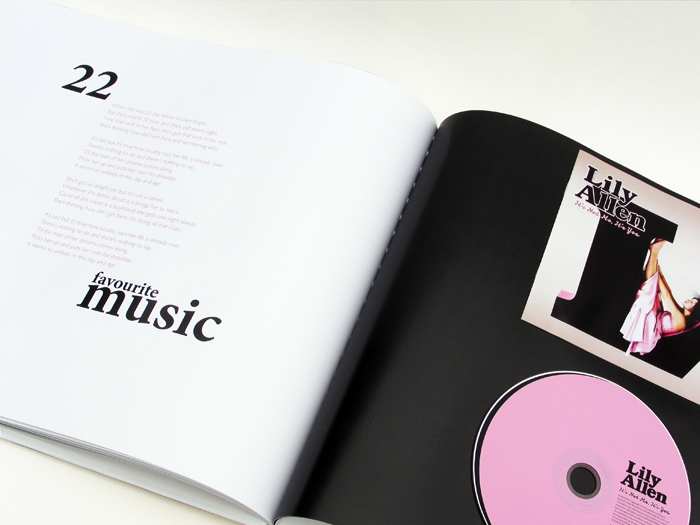 On the accompanying page are written thoughts, quotes and ideas of a studying Graphic Designer based around each item. 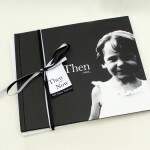 A book that presents the way the world looked to me then so that in years to come I can look back and remember!